Sirious Staff Application for Helper. Discussion in 'Staff Applications' started by SODAPOPYT, Apr 14, 2019. 2. Discord username: sodapopYT#8944 I also have Teamspeak and Skype along with other contact methods if you need those later on. 3. Age (any age is fine): I am 15 years old. 4. Timezone / Country: I live in the USA and my timezone is Mountain Time. 5. 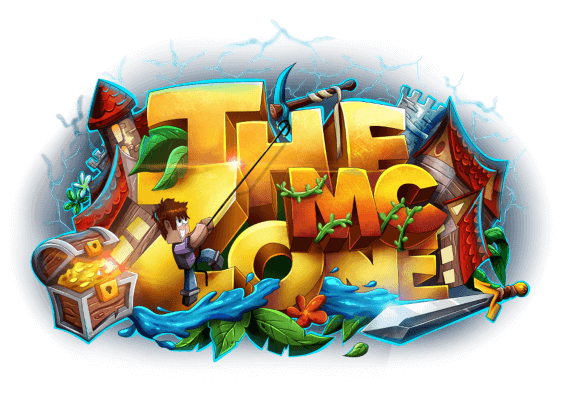 How long have you been playing on TheMcZone: Only a couple hours as of when I'm writing this (4/14/19) but I plan on playing a lot more cause the server is really fun. Tuesday: 90 minutes, maybe 2 hours. Thursday: 90 minutes, maybe 2 hours. Friday: 3-5 hours. may stay up overnight so I may stay up overnight so you can add that in depending on how long I stay up. You may add that in depending on how long I stay up. Saturday: 3-5 hours. may stay up overnight so I may stay up overnight so you can add that in depending on how long I stay up. You may add that in depending on how long I stay up. I can get a lot more time on breaks and I will notify you when I have one. The reasoning is because I have school and track to go to from 6 to 5. I volunteer for little league soccer on Tuesday, Thursday afternoons, and Saturday mornings. Along with homework which I can get done pretty quick most of the time. 7. Do you have any previous experience with being staff on a server: Yes I have lots of experience in being staff on servers I have been a helper and a mod once on 3 minor servers and a helper in 1 realm. I also helped to mod in discord servers. I also ran a server for a while but it never really took off. I also have a couple of my own discord servers. 8. Do you have a donator rank: Sadly I only have VIP, not an actual donator rank due to just joining the server, but I am planning on purchasing Elder in the next 2 months maybe 3. 9. Why should we choose you as staff over anyone else: You should choose me to be a helper because I have lots of experience in working on Minecraft servers and Discord servers. I have a wide range of knowledge with types of hacks having seen them in PVP a lot and even tried them myself. (not on a server of course) I know a lot of staff commands as well so I don't need that much teaching unless the commands are really different. I am also a good builder so if you need help with that I can do it. I am also Youtuber I only have 58 subs but I can help to advertise the server a bit on my YT along with recording good quality videos. and my waifu is the best and if you deny she puts her Air pods in. Rarely I will have to take some time off but if so I will notify you in advance to this and I can still help in Discord as I have it on mobile. Does your so called "waifu" have 2 sets of AirPods - If not, I look down on this specimen.